If you’re wondering whether this has moral implications, you aren’t alone. Klein agreed, calling it “quite sad.” There’s also the issue of what happens when the fish are so starved they don’t limit themselves to just dead skin. Klein explained that despite their lack of teeth, “There are also reports of fish nibbling so much that patients have been cut during the pedicures.” Yikes! Have you ever been dangling your feet off the side of a dock or boat only to feel a fish nibble on your toes? If so, you know how weird it can feel. Now imagine a bunch of fish doing that all at once. Even with the previously mentioned vacuum analogy, it may be hard to imagine exactly what a fish spa pedicure feels like. To get a sense of the variety of reactions, let’s go back to the Kardashians: On one hand you have Kim’s squeals of “Oh my God, I don’t like it, I don’t like it!” while her sister Kourtney sits calmly beside her. Let’s just say that for some people, the sensation may take some getting used to. 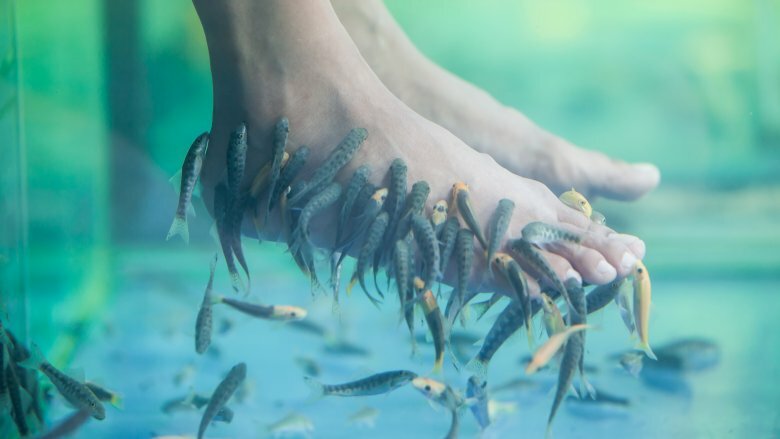 According to John Ho, who owns a spa where fish pedicures are performed, what his customers get out of the experience is more than just soft, clean feet. “When you go in, you just gotta laugh,” he told NPR. “I have people who laugh ’til their tears come out. I don’t think money can pay for that, you know what I mean.” Well, there certainly are other ways to get a good laugh. 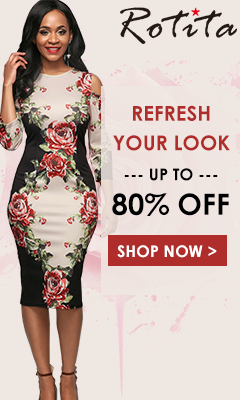 If you think you can deal with the odd sensation of the Garra rufa fish nibbling (or vacuum-sucking) away your dead skin, you could reap some actual benefits from the procedure. According to Dr. Klein, these fish can help “stimulate blood flow, increase circulation, stimulate acupuncture points, decrease foot odor, help fungal infections, etc.,” but she’s quick to also point out that none of the claims have been scientifically proven. 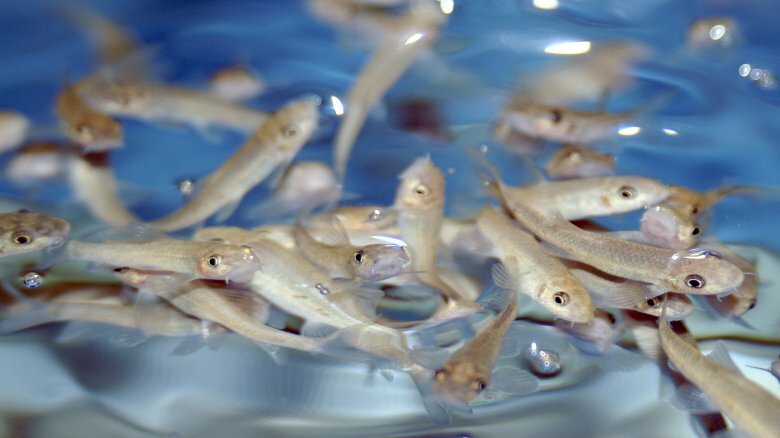 One small pilot study in 2006 did find that use of the fish to treat psoriasis alongside ultraviolet radiation was a “viable treatment option” with few adverse effects, but did not explore the efficacy of Garra rufa fish alone. Also worth mentioning that the study was conducted at a medical facility, not at a spa or beauty salon, so expecting the same kind of benefits is probably not realistic. How clean can a fish’s mouth be? You’ve probably heard the old wives tale that a dog’s mouth is cleaner than a human’s mouth, but no one said anything about fish. “Unfortunately, since the fish can’t be sterilized, and due to the cost of the fish, [they] are likely being reused multiple times between clients,” said Dr. Patel, adding that this means the fish “theoretically pose a risk of spreading skin infections between clients.” As Dr. Patel noted that, due to the cost of the fish, busy spas or salon likely reuse the same fish for multiple clients. Dr. Klein reiterated that concern about “sanitation, cleanliness, and also potential spread of disease and infection.” Not to mention, the fish themselves may be carrying diseases. According to Dr. Klein, some reports have shown the fish to carry certain strains of the streptococcus bacteria and may also carry other bacteria in their transport water as well. Even if you can overlook the fact that the same fish are nibbling on multiple people’s feet and what that might mean for spreading disease, you also have to think about the tub you’re putting your feet in. If you’ve ever owned fish, or know someone who owns fish, you know that their tanks get need to be cleaned fairly regularly. This is due in part to the fact that fish don’t exactly have a litter box. 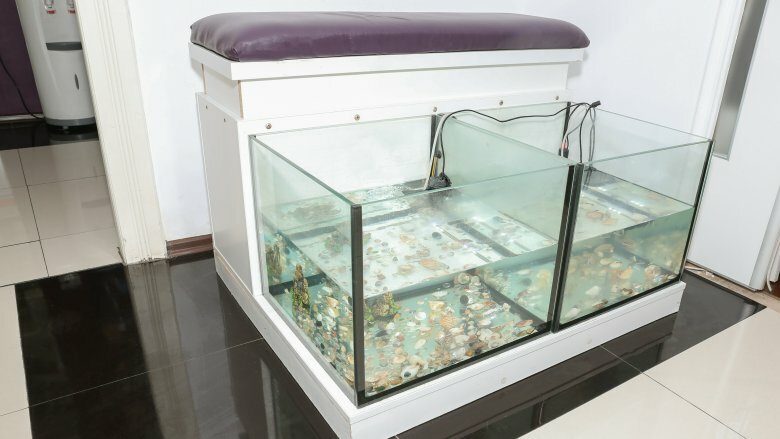 While these “doctor fish” are nibbling on your feet, they’re also going to the bathroom. All that waste is floating around your feet. Dr. Patel noted that even when no customer is using the tub, “the spa tubs can’t be sufficiently cleaned between treatments since the fish are present in them.” While the fish are eventually moved back to a larger tank and the tubs are cleaned, it’s not like the fish nibbling on your feet are going to wait to go to the bathroom until they’re back in the larger tank. “I recommend sticking to a normal spa pedicure in places where instruments are sanitized between users and plastic insert basins are used to prevent spread of fungal and bacterial infections in the tubs,” said Dr. Klein. Do you have any of these medical conditions? Then, please avoid fish spas! While the CDC notes that they are not aware of any published reports on infections or illnesses from fish spa pedicures, even typical nail salon foot baths have been linked to outbreaks of infections. So if you’re already predisposed to infections due to another medical condition, you’re probably better off taking Dr. Patel and Dr. Klein’s advice: Skip the fish spa pedicure altogether. If after all this you’re still interested in trying a fish spa pedicure, you may have to travel to do it. While the risks and benefits of the treatment are still being debated, the CDC explains that each state controls their own regulations about fish spa pedicures, and at least ten of them have banned the practice outright. Interestingly, this isn’t just because of the potential health concerns for patrons or the welfare concerns for the fish, though the CDC notes those are also considerations. Because the Garra rufa fish are not native to the United States, but rather native to Turkey, Jordan, Iran, and other parts of Eurasia, they pose a risk to wildlife ecosystems. According to a 2012 report from the U.S. Fish and Wildlife Service, while no evidence had been found at that time that the fish had been introduced into American ecosystems, the size and diet of the fish mean they could be in competition with native wildlife should they be introduced. 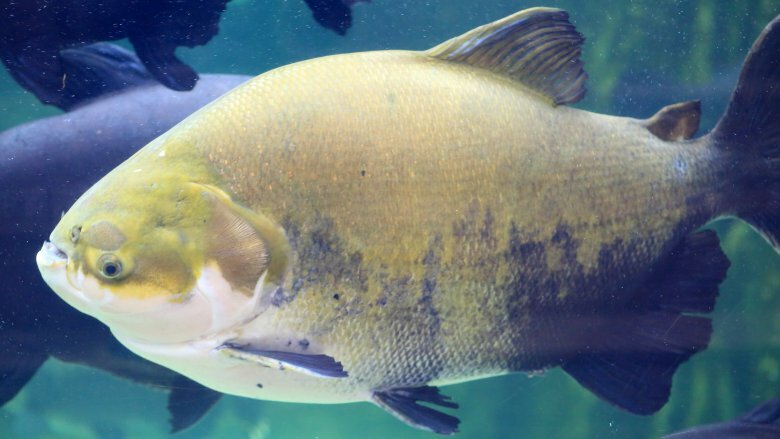 This means if the fish were to get into the water (intentionally or unintentionally), they might take away the food sources of other fish, disrupting the ecosystem balance. Worth it for a pedicure? Not according to the states where they’re banned.